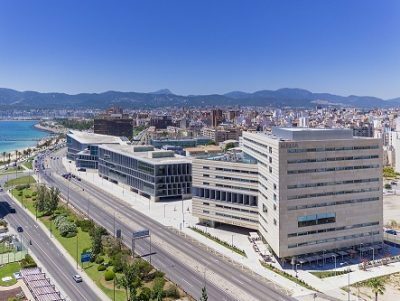 The Palau de Congressos, Palma’s newest convention centre, recently hosted the 8th International IVIRMA Congress, on 4-6 April, with more than 1,600 registered participants and presentations by 62 renowned experts from Spain and abroad. Thanks to the merger between IVI and RMANJ, this was a special celebration, where field professionals shared the latest research developments in assisted reproduction. The aim of this event is to continue to offer top-notch reproductive medicine conferences, exploring human reproduction issues that are important today, in a constantly growing and developing field. This event was held in keeping with the sustainable development objectives set forth by IVI. 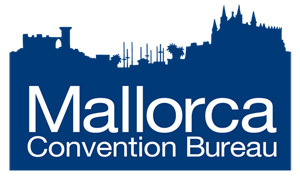 Along these lines, at the Palau de Congressos, documentation was provided to enable IVI to draw up the Congress Sustainability Specifications, with energy and water savings measures, the application of a selective waste collection and management system and a catering service using biodegradable disposable materials.